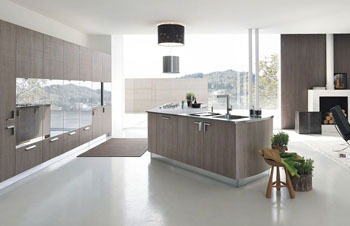 We are the trader and supplier of Modular Kitchen. This product is designed to furnish the kitchen space providing a touch of elegance as the needs of the clients. Our company is highly esteemed in offering Decorative Modular Kitchen, U Shaped Modular Kitchen, Italian Modular Kitchen, Stylish Modular Kitchen, Designer Modular Kitchen to the clients. We are the trader and supplier of Designer Tile. This product is available in wide range of colors, designs, patterns and sizes. This product is precisely manufactured with the aid of advanced machinery. 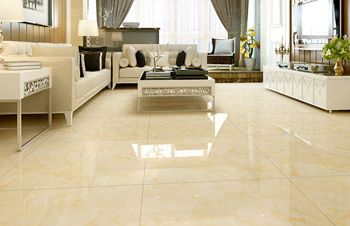 Our company has gained name and fame in offering Matt Tile, Glossy Ceramic Tile, Wall Tile, Vitrified Tile to our clients. 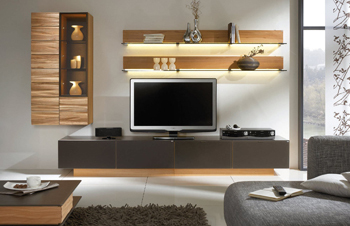 We are the trader and supplier of TV Unit. This product is made using high grade quality material and modern technology. This product has better quality and excellent quality. Our company has been acknowledged in providing Modular TV Unit, Designer TV Unit, Storage TV Unit, Acrylic TV Unit to the esteemed clients. We are the trader and supplier of Sanitary ware. This product is precisely manufactured with the aid of cutting-edge techniques by utilizing optimal quality fabric in sync with predefined industry standards under vendors' guidance. 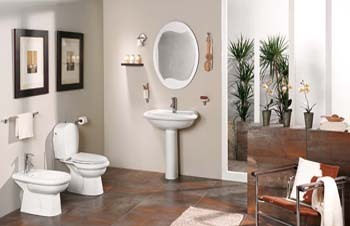 We are an established company in offering Stone Wash Basin, Wall Toilet Suite, Closet Pan Urinal, Wall Hung Basin, Parryware Water Closets, Wash Basin to the clients. We are the trader and supplier of Office Workstation. This product is superbly designed to provide comfortable seating and working experience to the workers. Our company has gained name and fame in offering Designer Office Workstation, Portable Office Workstation, Steel Office Workstation, Modular Office Workstation to the esteemed clients. 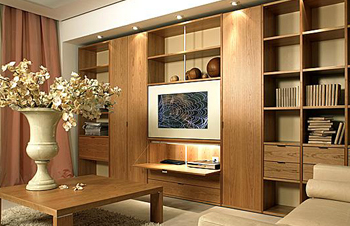 We are the trader and supplier of Modular Wardrobe. This product is used to keep garments, cash and other important goods safe and secure. This product is available in vivid designs, shapes and dimensions. 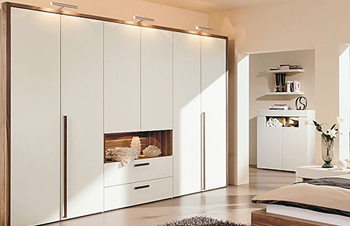 Our company excels in providing Modular Sliding Wardrobe, Italian Wardrobe, Modular Storage Wardrobe, Modular PVC Wardrobe, Modular Classic Wardrobe, Study Room With Storage to the clients. 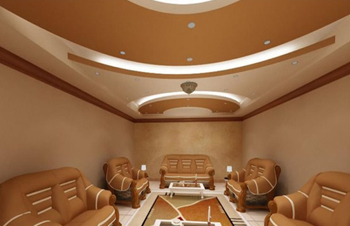 We are the service provider of False Ceiling Work to the clients. This service is best for home interior design, false ceiling work that are of various types like gypsum, Armstrong, wooden and acoustic. Our company is a highly acclaimed company in offering Home False Ceiling Design Work, Living Room False Ceiling Work, Interior False Ceiling Design Work, Turnkey False Ceiling Work to the clients. We are the service provider of Wooden Work service. 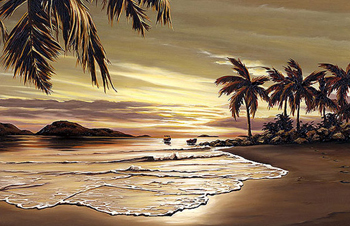 This service is rendered by applying artistic creativity and skills under the supervision of the highly professionals. Our company has been acknowledged in providing Wooden Partition Work, Wooden Railing Work, Wood Furniture Work to the esteemed clients. 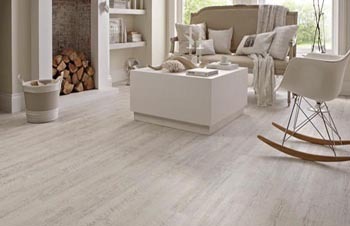 We are the service provider of Flooring Work. The design is well-known for its rigid construction, superlative quality and high-wear resistivity. This is enhancing the beauty of the floors. Our company has mastered the art of Hardwood Flooring Work, Laminate Flooring Work, Wooden Flooring Work to the clients. We are the service provider of Painting Work service. Experts make sure that the paint used to accomplish this service is of high quality and environment friendly as well. Our company has set benchmark in providing Exterior Painting Work, Art Painting Work, Interior Painting Work to the customers. 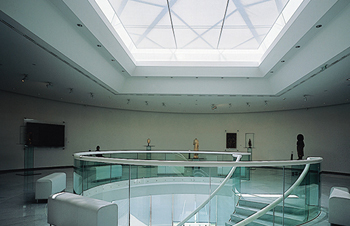 We are the service provider of Glass Work service. Glass Work are considered to have most attractive looks from outside and inside as the requirements and needs of the clients. We are among the most sought after companies in offering Glass Partition Work, Glass Door Partition Work, Stained Glass Work to the clients. 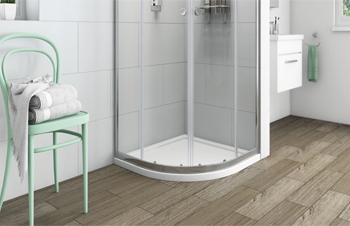 Offering you a complete choice of products which include shower enclosure. With the aid of experience workforce, we provide clients with the premium quality of Shower Enclosure. Valued for their sturdy construction, elegant design, easy installation and seamless finish, the shower enclosure is procured from trusted vendors.